Sydney Avey writes about ordinary people who muster faith and courage to step over uncertainty and continue the journey. Her novels invite compassion for the stumbles of the past and offer hope for the future, if only a glimmer. 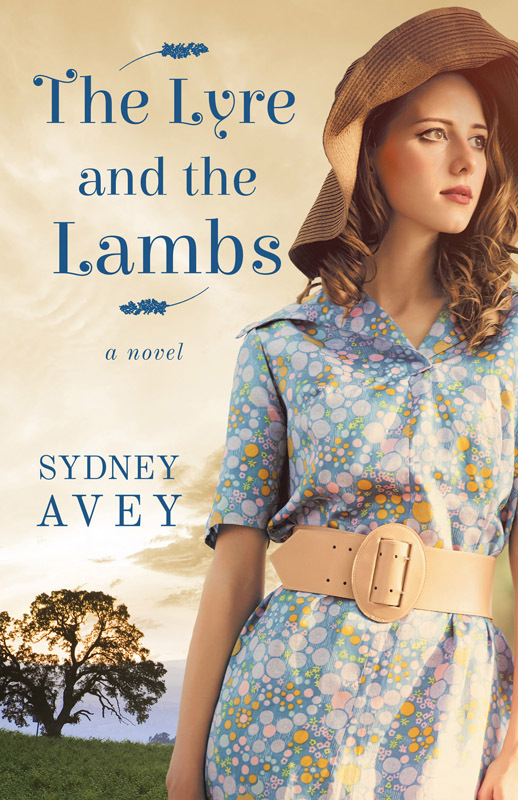 Sydney Avey is the author of The Sheep Walker’s Daughter and The Lyre and the Lambs. 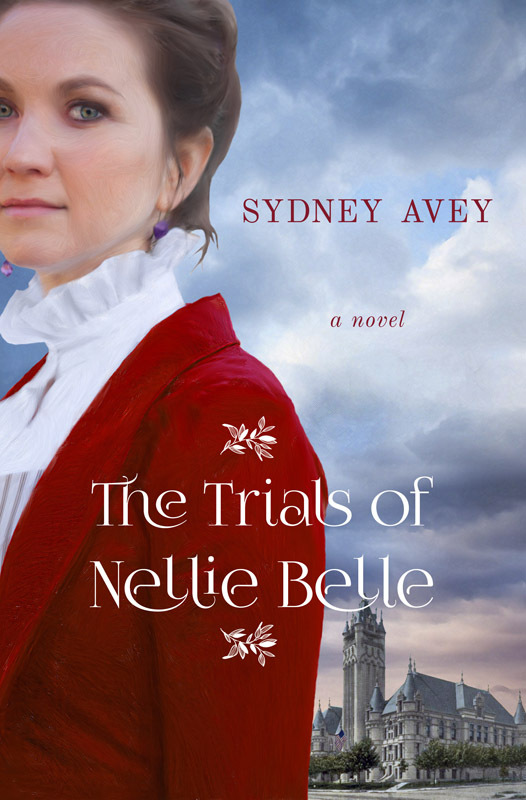 In her latest novel, The Trials of Nellie Belle, she tells the story of the great grandmother she never knew. Reputed to be the first female court reporter in the Pacific Northwest, Nellie traveled to small towns and large cities to record court proceedings. She left a legacy of short stories about life in the West during the progressive era, where justice was swift and common sense overruled. Avey’s poetry, short stories and articles have appeared in Foliate Oak, Forge, American Athenaeum, Unstrung, Blue Guitar Magazine, Ruminate and MTL Magazine. 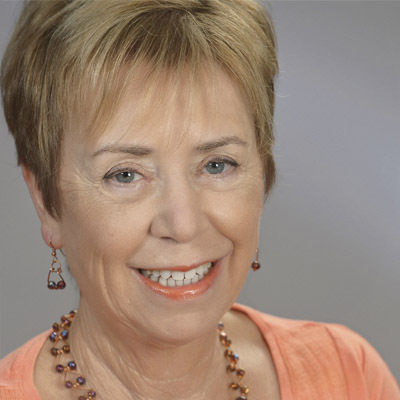 She has a degree in English from the University of California, Berkeley and has studied at the Iowa Summer Writing Festival as well as many other conferences and seminars. Sydney and her airplane enthusiast husband divide their time between Sierra Nevada foothills of Yosemite, California, and the Sonoran Desert in Arizona. She is a choral singer and enjoys travel, theatre, and spending time with family and friends. We labor in the dark, not knowing how close we come to tapping gold or triggering disaster. Only God knows. When her parents marry off Kansas-born Nellie Belle to the ranch foreman, she never questions that motherhood will follow. But at the dawn of the progressive era, dissatisfied Nellie seizes anopportunity to move west and start a new life. Desperate to find a sense of self-worth, Nellie leaves behind her husband and son and takes her two daughters to the Northwest. She charges forward to become the first woman court reporter to travel the circuit in the region. But in the process she loses her daughters, one to death, and one to vaudeville. In small-town makeshift courtrooms and growing citiesboasting new halls of justice, Nellie touches many lives, independent-minded lawmen, enterprising women, hard working immigrants, a senator, a number of cads, and a cross-dresser. She earns the respect of a tight legal community with their own ideas ofearly twentieth century justice. But when her prodigal youngest returns home with a babe in arms, she must do what she can to pull together the remains of her scattered family. Can Nellie rescue her broken-hearted daughter, and give badly needed direction to her headstrong granddaughter who ison a path to disaster? A feast of family can be a plate load of problems! It’s the Sixites. Modernity and tradition clash as two newlywed couples set up house together. Dee and her daughter Valerie move with their husbands into a modern glass house Valerie built in a proudly rural Los Altos, California, neighborhood. When their young relatives start showing up and moving in, the neighbors get suspicious. Then a body is found in the backyard and the life they are trying to build comes undone. Father Mike is back to guide Dee through a difficult time with humor and grace, even as his own life is unraveling. Now he’s going to have to take some of his own advice about love. The sequel to The Sheep Walker s Daughter, The Lyre and the Lambs explores the passions that draw people together and the faith it takes overcome trauma. Does it really matter where you come from? In 1953, a war widow’s difficult mother dies before revealing the identity of her daughter’s father and his cultural heritage. As Dee sorts through what little her mother left, she unearths puzzling clues that raise more questions: Why did Leora send money every month to the Basque Relief Agency? Why is her own daughter so secretive about her soon-to-be published book? And what does an Anglican priest know that he isn’t telling? All of this head-spinning mystery breaks a long, dry period in Dee’s life and leads her to embark on an odyssey. She might just as well lose her job and see where the counsel of her new spiritual advisor and the attentions of an enigmatic ex-coworker lead her. 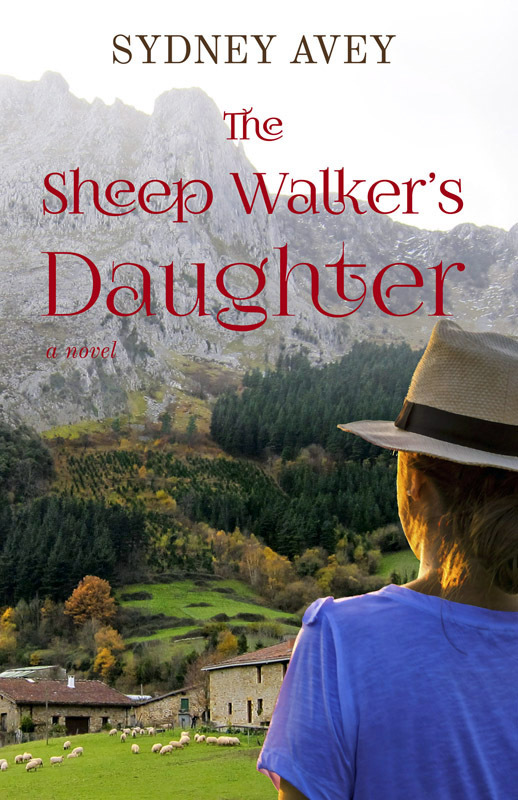 The Sheep Walker’s Daughter pairs a colorful Basque immigrant history of loss, survival, and tough choices with one woman’s search for identity and fulfillment. Dee’s journey will take her through the Northern and Central California valleys of the 1950s and reach across the world to the Basque Country.